In 1999, I left all security in that full-time teaching job behind and started my own company. In growing the company I’ve been a hands-on developer, consultant, sales person, administrator, and accountant — and only three of those by choice. I currently work at Simply Accessible where I lead a team of 8 people in our quest to make the web more accessible, one screen at a time..
As of June 2008, I’m the Group Lead for the Web Standards Project — a grassroots coalition fighting for standards which ensure simple, affordable access to web technologies for all. This version was designed and coded by Jeff Smith who works with me over at Simply Accessible. 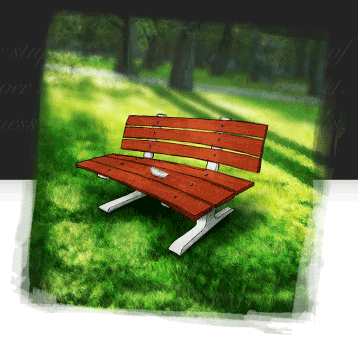 The illustration of the bench was hand-crafted by the brilliant artist Anton Peck. This is the second version of the site and is a chance to start fresh. The original version is now over at v1.boxofchocolates.ca and is archived for historical purposes in its original form.